An example of the Requester Portal view is shown below. All of your upcoming itineraries for all of your current patients are listed in chronological order. The example itinerary shows one flight from Corona to Santa Paula. To view the details of the flight, including the routing of each leg (if there is more than one), and the pilots assigned to each leg, click the Flight Details link, labeled #1 in the figure above. This tells you whether pilots have been assigned to the leg, and provides contact information in case you need to reach them. If your patient has a new appointment scheduled and wish to schedule another flight for the same route, you can simply request a repeat of that trip. To request a repeat, you only need to provide information about the date and time of the new appointment, and verify the companions. It's much simpler and quicker than making initial request. Start by viewing past flights for your patients using the Past Flights link in the header, labeled #2 in the figure above. Find the past flight for the patient that matches the facility of the upcoming appointment and click the repeat button. The repeat request form allows you to specify the date and timing of the next appointment. Once you have submitted your request, the staff will review and process it. Once processed, it will appear in your home page as an upcoming flight, and the coordinators will begin looking for volunteers. Come back to the portal at anytime to check on the status of your upcoming flights to see if volunteers have been assigned. 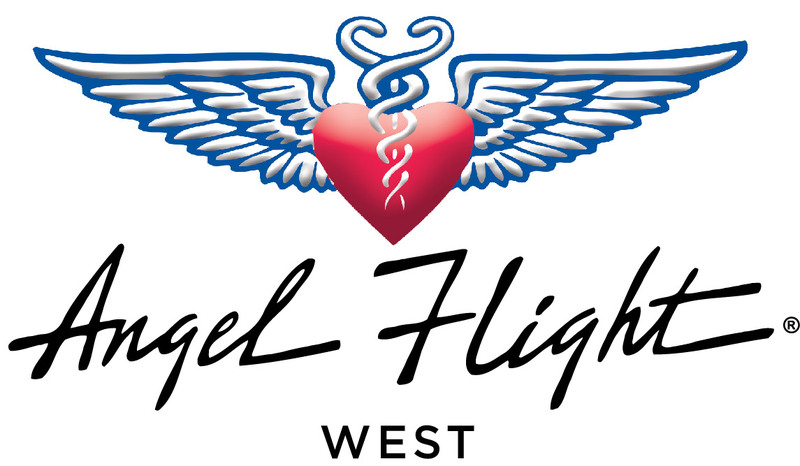 If the new appointment is not at the same facility, or the routing will be different than any of the past flights, please contact the office at (888) 4-AN-ANGEL and request the flight with one of our coordinators.